Thousands of applicants have put their hands up for jobs at Adani's Carmichael Coal Mine near Clermont. To date 11,500 people have registered interest in jobs on the Carmichael coal mine, Adani revealed yesterday. The company has an online jobs portal where people can see and apply for jobs with Adani and its contractors, as well as indirect jobs in the communities Adani operates in. 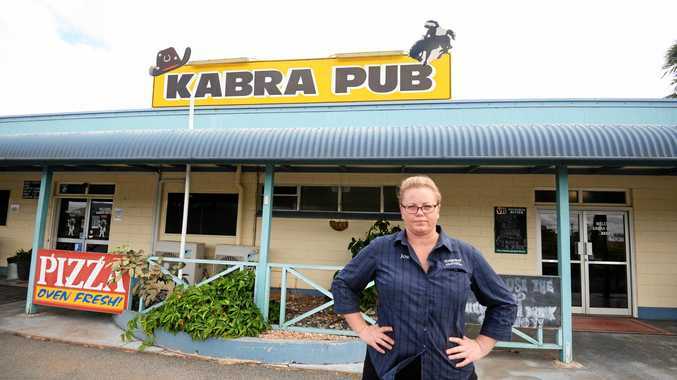 Rockhampton applicants make up 12% (about 1380) of the job seekers; the second highest group behind Townsville's 18%. 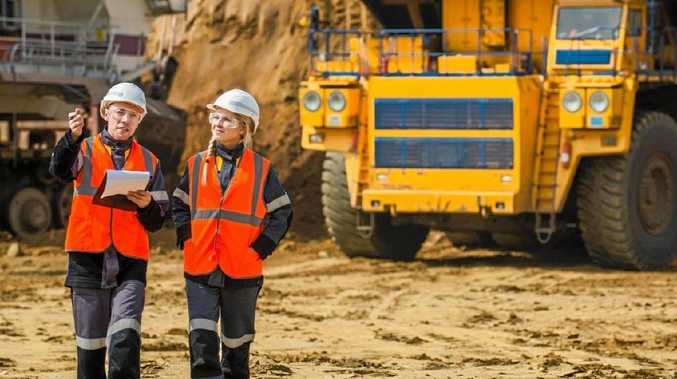 The two town's are guaranteed 1100 each of the 3300 construction jobs available, with a further 626 ongoing mine positions promised for Rockhampton. 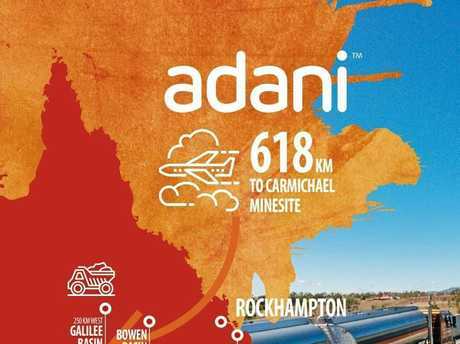 In October last year, the mining giant revealed Rockhampton and Townsville would become joint fly-in-fly-out worker hubs for the Carmichael Mine near Clermont. Carmichael Project regional content manager Ben Hughes said interest was strong. "We've had a huge response; people are excited about our jobs and the majority of registrations have been from regional Queensland where we have promoted the jobs portal,” he said. "Our strategy is to support all employers in our ... region. There are already 250 people working with Adani in Townsville with a further 550 employed across Bowen, Brisbane and sites across the state. This month Adani revealed it was paying $7.2 million in salaries to direct staff and seconded employees each month. - Remainder - rest of Australia.